"With one elegant swish of silk, an outfit is transformed from the mediocre into the magnificent. It’s almost magic." 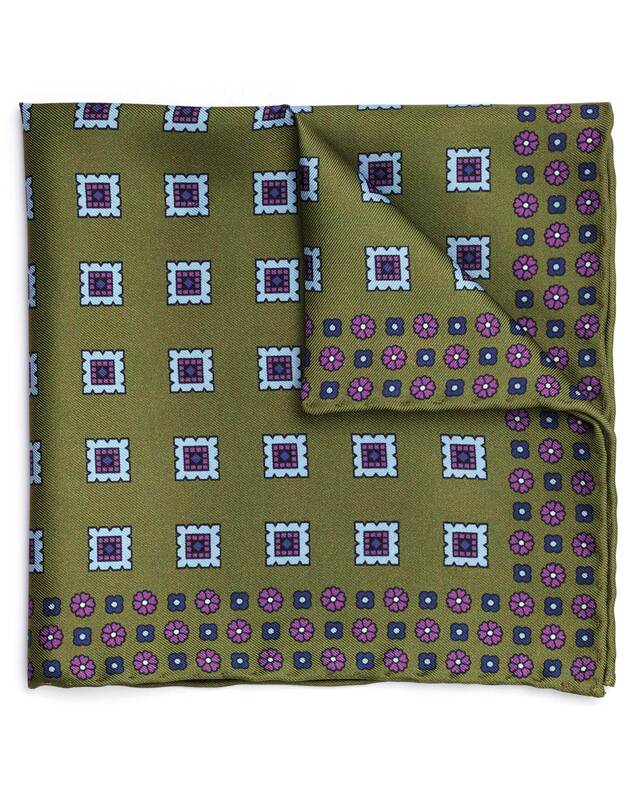 "This pocket square is crafted from pure silk and finished carefully by hand."